Cape Town is famous for its picturesque beaches, awesome things to do and loads of sightseeing opportunities. It’s no surprise many travellers visit the Mother City of South Africa throughout the year. Although Cape Town is a superb holiday destination year-round, the best time to visit Cape Town depends on what you’re planning to do. There are many enticing activities and spectacular events that don’t need good weather for you to enjoy. There’s the thriving nightlife of the city bowl, such as the scene in Long Street. Then there are stunning natural sights, Table Mountain for example. Let’s not forget the incredible number of historic wine routes! The summer season’s a great time for the stunning beaches, while autumn is perfect for outdoor activities (such as hiking and cycling on mountain routes). The unique eateries in the city bowl are ideal retreats during the rainy winter days. Is this top South African destination on your bucket list? Is there something particular you want to do while exploring the Mother City? Don’t delay anymore and book cheap flights to Cape Town with Travelstart and start packing your bags! Cape Town has a warm and temperate Mediterranean-style climate. There’s the seasonal variation throughout the year, and sometimes even in one day! Temperatures can occasionally reach up to 35°C during the peak of summer, sending tourists to the many beaches. The mild autumn and spring seasons offer just the right conditions to explore the fantastic natural scenes around the city. The winter brings the rains, leading to more time indoors, enjoying a meal or a drink close to a fire or heater. Regardless of the season, the best time of year to visit Cape Town depends on your plans. The summer season in Cape Town starts and ends the year (December – mid-March). The mornings usually start around 17°C, eventually heating up to the high twenties or low thirties. Summer is a popular time to be in the Mother City and the best time to visit Cape Town for beach weather. 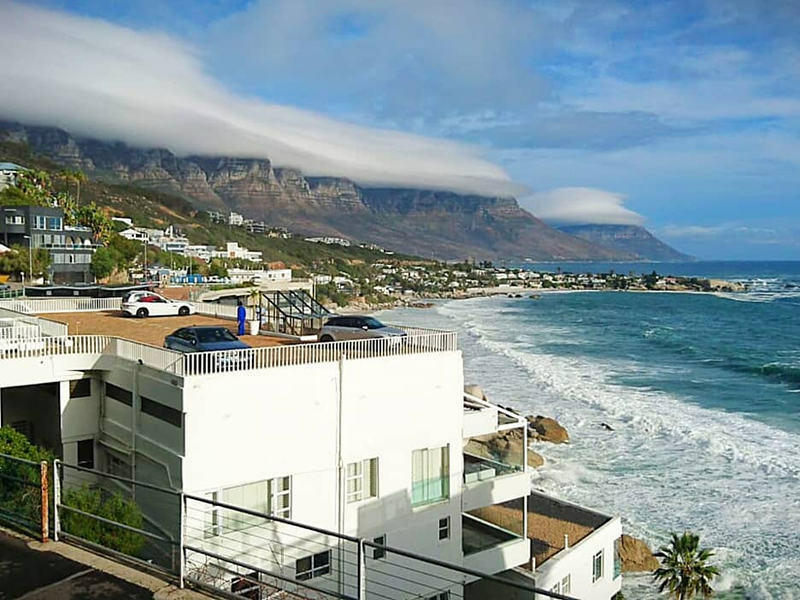 If you can handle the crowds, some of the most famous beaches around the city include Clifton’s 4th beach, the picturesque Camps Bay beach, and the stunning long stretch of coastline along Bloubergstrand. 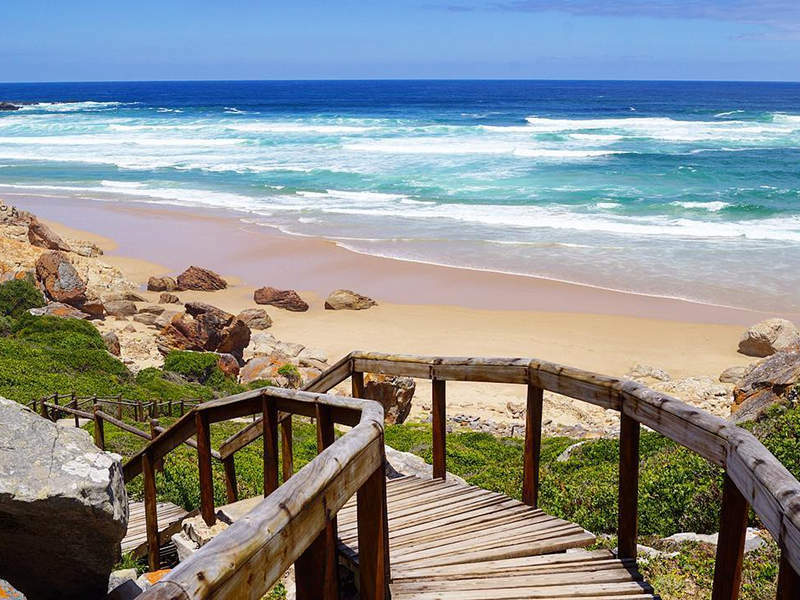 Many of the beaches surrounding Cape Town have enjoyed Blue Flag Award status. Should you be the type who prefers skipping the crowds, avoid the periods around school holidays in the summer (usually mid-December to mid-January). Avoid significant public holidays, such as the Day of Reconciliation (16 December), Christmas Day, Day of Goodwill (better known as Boxing Day to South Africans, the day after Christmas) and New Year’s Day. Mid-March is a good time to visit the beaches, as the busy tourist season in Cape Town begins fading. Late-November is another excellent time for the beach. It is a short period before the bulk of holiday travellers arrive in the Mother City. Keep in mind that travelling to Cape Town in the summer will not only give you higher volumes of tourists but also higher accommodation rates and more expensive flights. Make sure you book your flights and accommodation well in advance! Autumn and spring together are the best times to visit Cape Town if you’re looking for lower accommodation rates and cheap flights. The temperatures in autumn begin descending from late-March, falling below 15°C in the mornings and descending from the low 20s to the mid-teens in the afternoon. Autumn is the best time to visit the Cape Winelands, where you can explore a variety of historic wine farms. Besides the high-class wines you can sample, the natural landscapes of the Cape Winelands invite you to experience an adventure, with many hiking and mountain bike trails. In the spring season, temperatures begin to rise from the low to the mid-teens in the mornings, while daytime temperatures settle around the low 20s. Spring is the best time to experience more of the outdoor scenes around Cape Town, especially to watch the many flower species blooming. The best places to see the world come alive with colour are Kirstenbosch National Botanical Gardens (approximately a 25-minute drive south from the Cape Town city centre) and Namaqualand (roughly a 6-7-hour drive north from the Mother City). 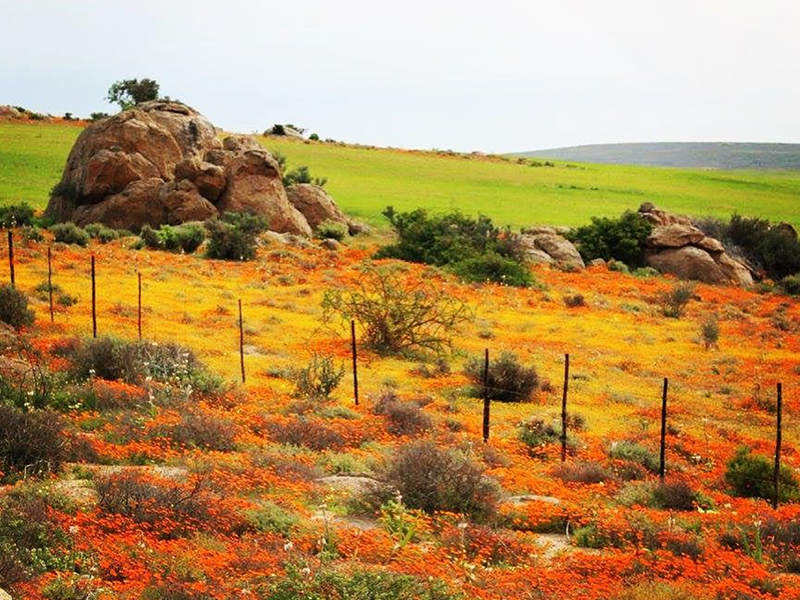 During spring you’ll get to enjoy spectacular views of the Namaqua flowers. 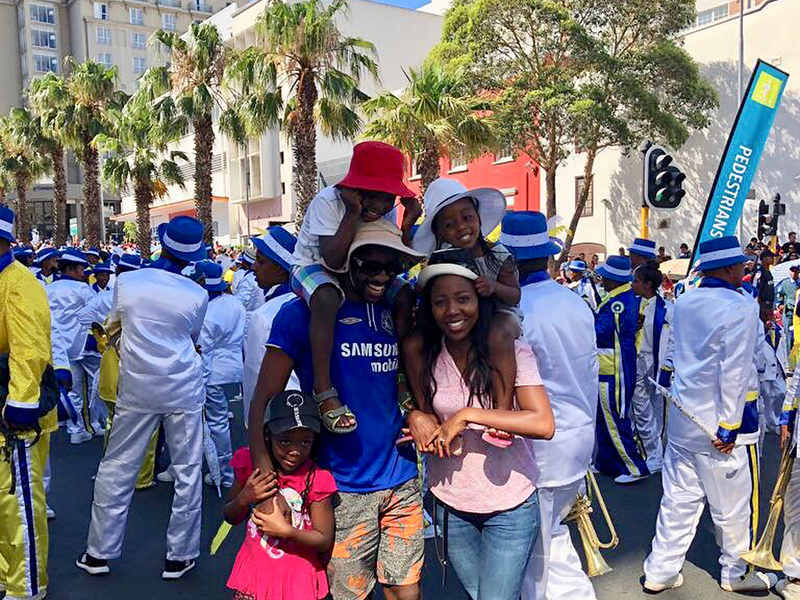 Should you travel to Cape Town during autumn and spring, you’ll get cheaper accommodation rates and flights, except for late-March and early April, when the Easter weekend takes place, and around Freedom Day (27 April), when many locals take off from work. Winter is the season when cold fronts begin to come across the Atlantic Ocean, bringing rain and strong winds. The winter season lasts from late-June to mid-September. This season brings temperatures down to about 8-10°C in the mornings and the high teens later in the day. If such conditions bother you, spend time discovering the variety of dishes at the many unique restaurants in the city bowl and surrounding areas. Treat your taste buds to meals inspired by a range of influences. 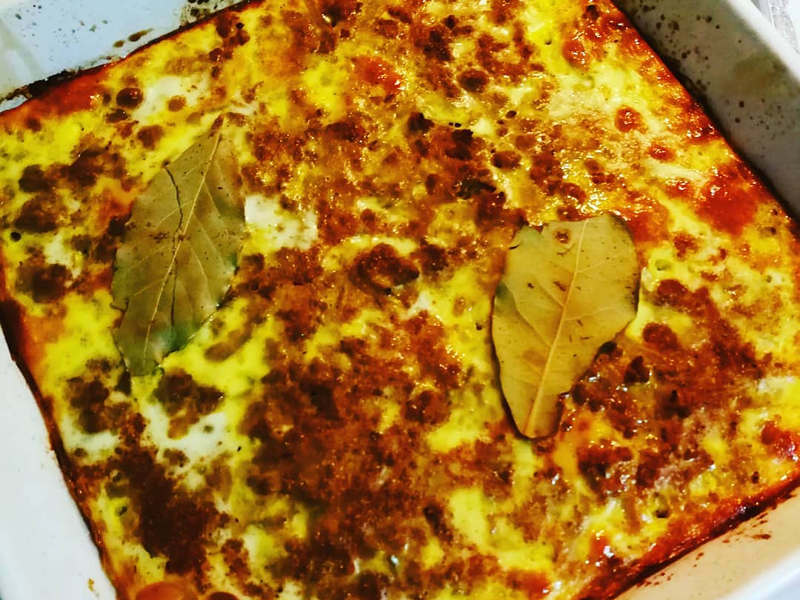 These include European, Asian, South American, African, and especially, local traditions, such as flame-cooked braaivleis and classic bobotie. You’ll see that the winter season is the best time to visit Cape Town because it’s whale-watching season! One of the best places to spot these massive creatures is Hermanus (approximately a 1-hour, 30-minute drive from the city). Alternatively, book a holiday rental that includes a fireplace (there are many in and around Cape Town). Accommodation will be at its cheapest, and you’ll get some of the most excellent deals on flights! Should you choose to visit during July, however, book your flights well in advance. That’s when numerous events take place (more on that later). How much are flights to Cape Town? Being the most popular time to fly to Cape Town, flight costs are at their highest. Be prepared to pay around 50% more for travelling to the Mother City from mid-December to January. Make sure to book your flights and accommodation three months before your visit! The shoulder seasons are the best times to visit Cape Town because they help you get lower prices while still giving you pleasant weather. You’ll be able to save up to around 30% on travelling to and staying in Cape Town. It would be wise to book your flights and accommodation in advance to get the best deals. The winter season is still a somewhat favourite time to visit Cape Town, with major festivals and events taking place. Nevertheless, you’ll be glad to know that you can save up to 40% on flights. Remember that it’s always best to book your flights and accommodation well in advance. Cape Town’s fluctuation in daylight hours depends on the season. In the summer, you can get as much as 14 hours of sunlight, from 05h30 to 20h00. During the autumn and spring seasons, the daylight reduces to around 12 hours, from 06h30 to 18h45. In the winter, you can expect about 10 hours of sunlight, from 07h45 to 17h50. Cape Town’s incredible events partly make up why this is a leading holiday destination. Take a look at these festivals to help you decide on the best time to visit Cape Town. The minstrel carnival is a significant festival in the Mother City that takes place the day after New Year’s. In fact, it’s also known as Tweede Nuwe Jaar (Second New Year). Approximately 13,000 minstrels hit the streets, dressed in bright colours, carrying colourful umbrellas and playing various musical instruments. Make sure you don’t miss this animated New Year’s festival! A celebration of Cape Town’s LGBTQI community, the Cape Town Pride Festival runs on the weekend from late-February to early March. The event serves to highlight more of the cultural awareness in the Mother City. Cape Town Pride makes February the best time to visit Cape Town. There will be parties, parades, a Mardi Gras carnival and more! The festival takes place in numerous locations around the city, with entry ranging from low prices to free. 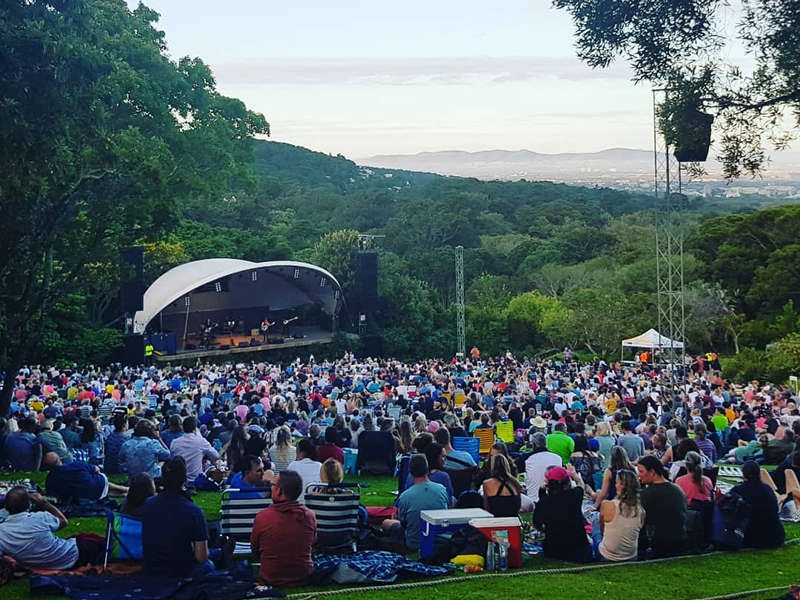 KDay is an exciting music festival in Cape Town, which takes place annually in early March, at the Meerendal Wine Estate (a 30-minute drive from the Mother City). The event brings together many of the top acts in South Africa. These include Paxton Fielies, Jimmy Nevis, Mi Casa, AKA, Matthew Mole and more. You’ll want to be present at this festival to discover more of South Africa’s musical talent! If you’re a jazz enthusiast, make sure to be in the Mother City for the exciting Cape Town Jazz Festival, the world’s fourth-largest jazz festival! The event takes place in the Cape Town International Convention Centre on the last weekend of March or the first weekend of April. Top acts who have performed at the festival include Freshlyground, Miriam Makeba and Mos Def. For those passionate about reading, this is the best time to visit Cape Town. The Franschhoek Literary Festival (17-19 May) brings together many of the country’s most famous writers as well as some international authors. There’ll be informal discussions and spirited debates between writers. Make sure to join the writing workshops. Alternatively, there are theatre performances and classical and contemporary music concerts. Franschhoek is approximately 1-hour, 25-minute drive from Cape Town. Discover more of the towns outside of Cape Town, such as picturesque Robertson. That’s where you can experience fine wine, tasty food and fantastic live entertainment at the Wacky Wine Weekend. The event takes place annually around early June. You’ll get the excellent opportunity to sample the wines from the more than 40 wine estates around Robertson! This comedy event makes July the best time to visit Cape Town in the middle of winter. The Jive Cape Town Funny Festival runs annually at the Baxter Theatre in Rondebosch, from mid-July to early-August. You can expect loads of laughter, as the event is well known for its great variety of acts. Be entertained by top South African comedians, such as Alan Committie, Marc Lottering and Loyiso Madinga. The festival also welcomes performers from outside of South Africa. For those that love classical music, art, good food and fine wine, head over to Oudtshoorn (a 4 to 5-hour drive from Cape Town). Taking place in the middle of August, this 3-day event includes a music programme featuring South Africa’s top classical performers. You’ll also get the chance to enjoy Karoo-inspired art exhibitions as well as delicious regional cuisine from the town’s eateries. A treat for all the senses! September is the best time to visit Cape Town for South African citizens. The Sanparks Free Week gives you free access to the breath-taking national parks around the country! It’s the perfect time to visit if you haven’t discovered more of the breath-taking natural landscapes of South Africa. September is the best time to visit the Table Mountain National Park. Other spectacular locations near to Cape Town is the West Coast National Park (a 1-hour, 30-minute drive from the Mother City), and a further out, the Namaqua National Park (a 6-hour drive from the city). Sanparks Free Week takes place in the middle of September. One of the most exciting events of the spring season is Rocking the Daisies, which runs for three days in early October at the Cloof Wine Estate in Darling. This major music festival makes October the best time to visit Cape Town. Previous acts that featured at Rocking the Daisies include Mac Miller, Foster the People, Mura Musa, Majid Jordan and more. Tickets for the festival tend to sell out fast, so start making your bookings! If your passion is technology, then this is the best time to visit Cape Town. Africom takes place annually around early to mid-November, in the Cape Town International Convention Centre. It is widely known as Africa’s most significant technology, media and telecoms event. It’s where you can meet anyone who’s involved in these spheres of expertise. Africom brings together around 14,000 attendees, 450 speakers, as well as 400 exhibitors. Get into the spirit of the festive season with the annual switching on of the lights. The lights are switched on on the 3rd of December. Make sure you get to Adderley Street early so that you can secure a spot from which to watch Cape Town’s oldest street light up with colour! Have you decided when you’ll be making your next visit to the Mother City? What’s your best time to visit Cape Town, or will it be your first time? Sound off in the comments! 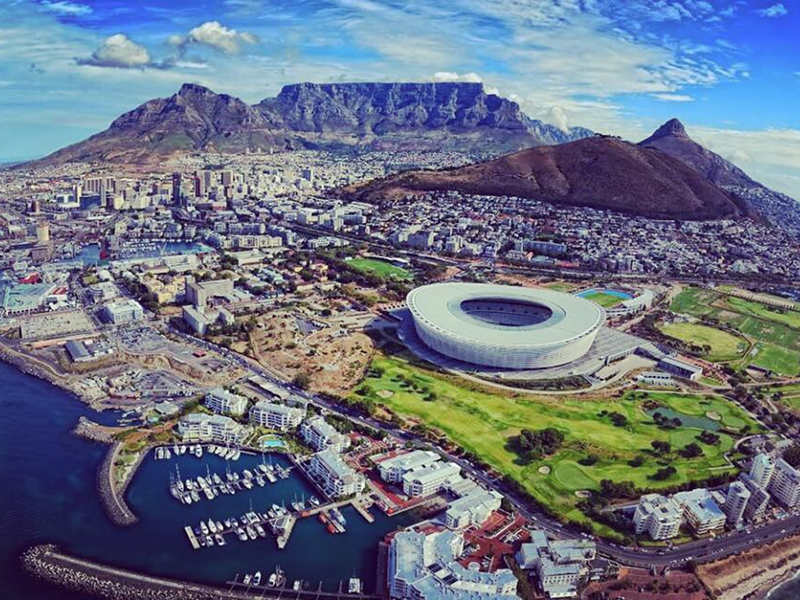 If there’s nothing else stopping you from exploring Cape Town, start by booking your flight! 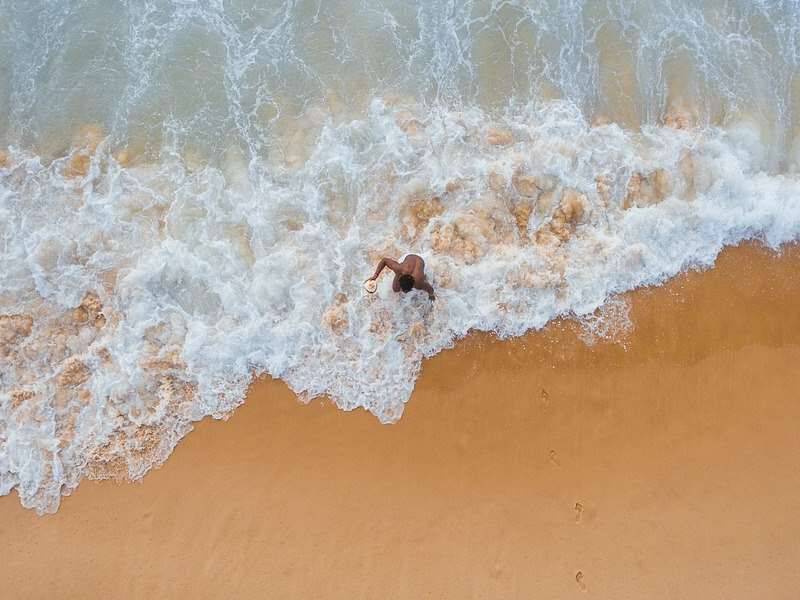 To get cheap flights, subscribe to our newsletter and discover great flight specials to this popular tourist destination. are there any other events between 19th March o 22nd March? Thanks for getting in touch. There is always some great to do in Cape Town. 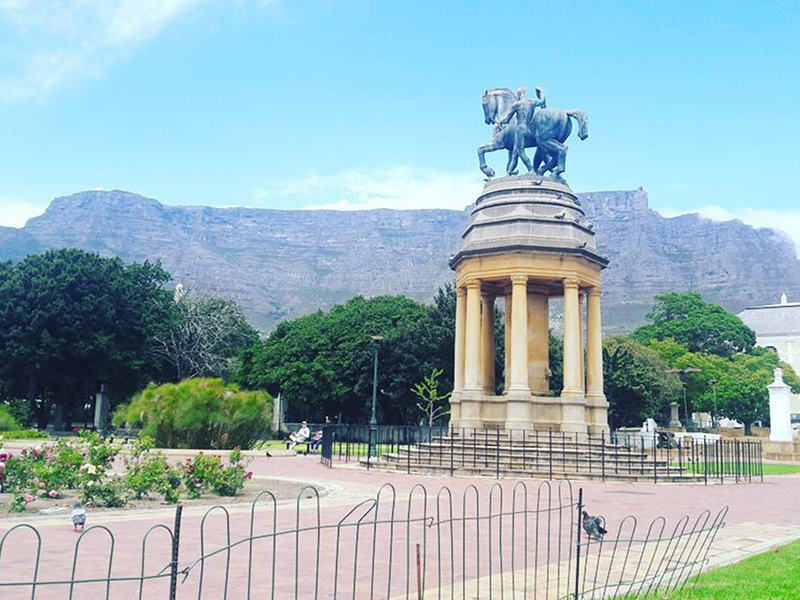 Adventures in the Mother City: Experience the Best of Cape Town!